I am doing Throwback Thursday a little early! 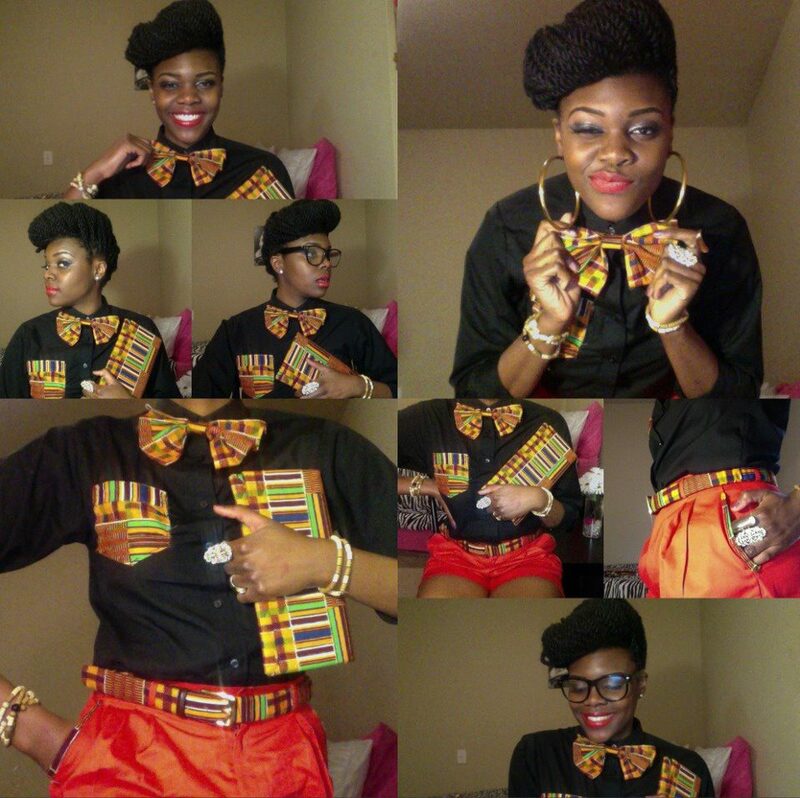 so I went with a Kente Print Janelle Monae Inspired Outfit! And of course I made everything that I am wearing! 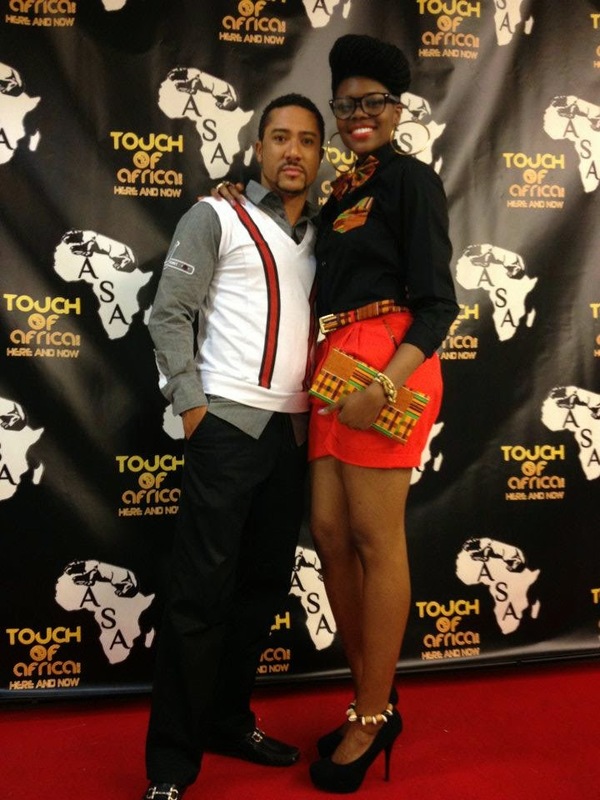 He really liked my outfit! 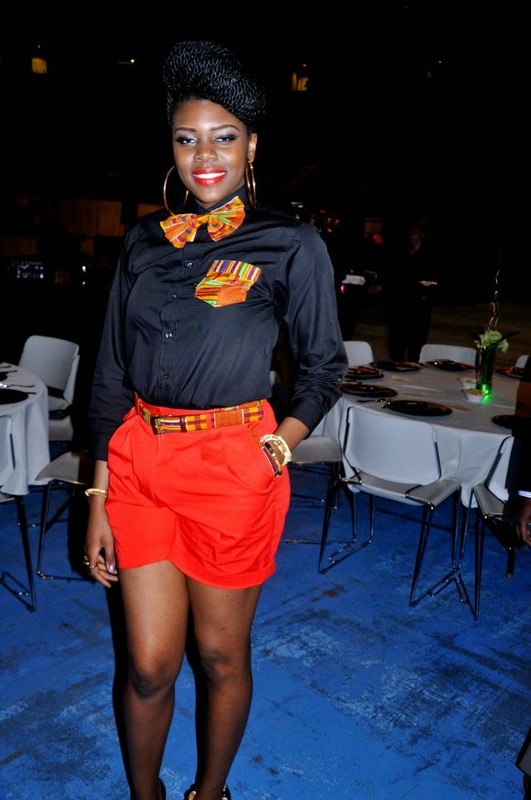 Hey Buddy!, I found this information for you: "Nikki Billie Jean: Kente Print Janelle Monae Inspired Outfit to PSU Touch of Africa 2012". 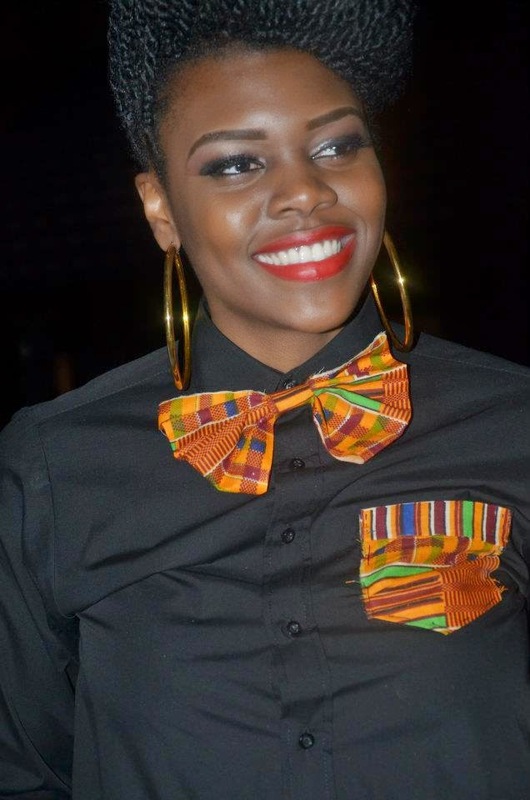 Here is the website link: https://www.allthingsankara.com/2012/04/nikki-billie-jean-my-kente-print-janelle-monae-inspired-outfit-to-psu-touch-of-africa-2012.html. Thank you.